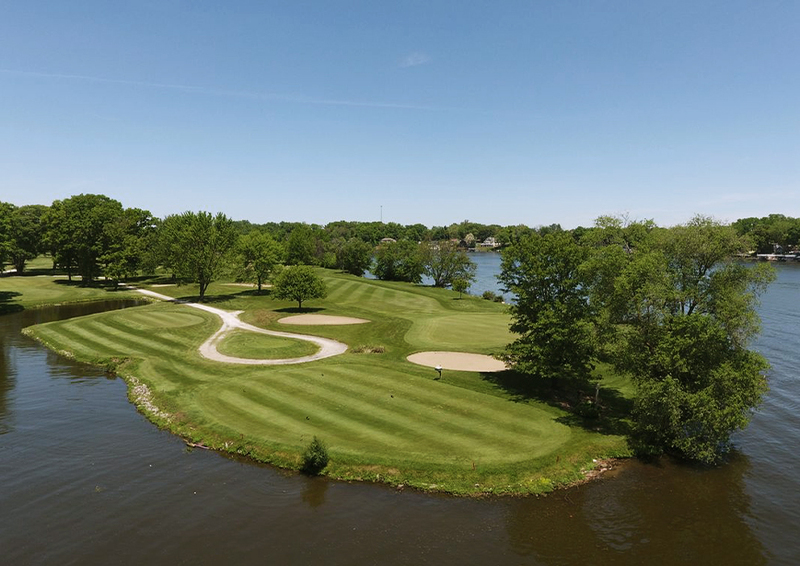 Bordered by Lake Shafer in Monticello, Tippecanoe Country Club (TCC) offers competitive and casual golfers alike an 18 hole, par 72 course experience with an impressive lake backdrop. 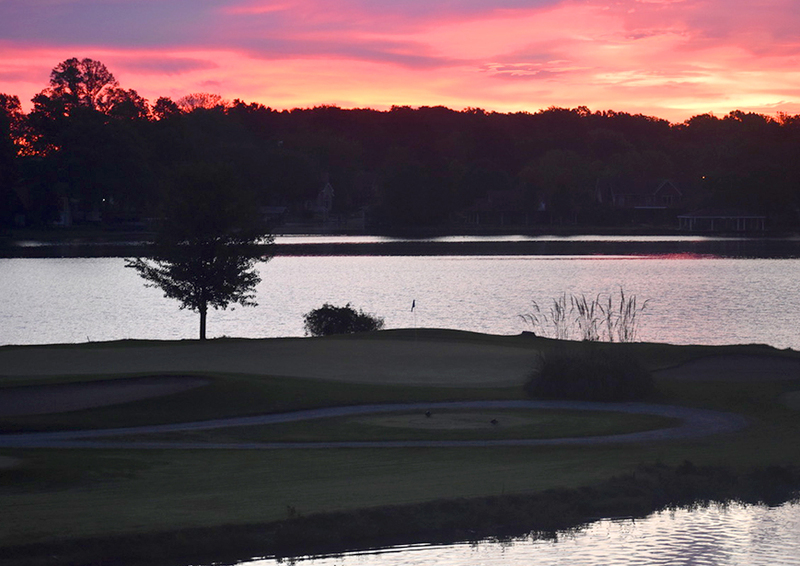 In 2017, TCC was rated #23 on the list of “Top Courses in Indiana” by Golf Advisor for its scenic 6,870 yards of meticulously groomed grounds and challenging holes featured right along the lake. In 1920, the original 9 were created and designed by Roy Robertson before the lakes and dams were added. After many facelifts and expansions, TCC caught the attention of Pete Dye in 1963. As one of his first projects, Pete Dye designed the back 9 and added lush greenery and tees to the original course – making it into the 18-hole renowned attraction it is today. 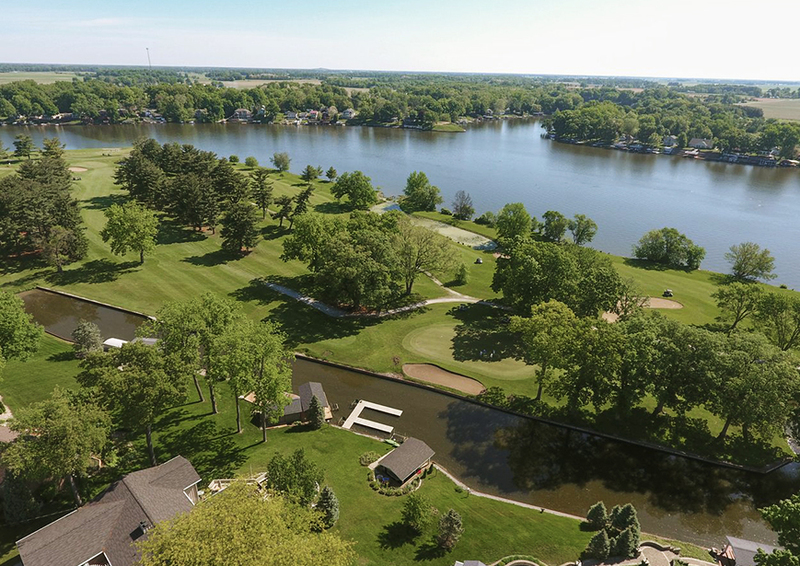 TCC is a semi-private club open to the public that is equipped with a fully stocked pro shop and the 19th Hole Bar and Grill, which overlooks the lakeside and golf course. After enjoying TCC’s many amenities and playing on one of Pete Dye’s first creations, explore the city of Monticello. Within minutes, you can shop the boutiques on Main Street, cruise along Lake Freeman or take on over 40 rides at Indiana Beach Boardwalk Resort. 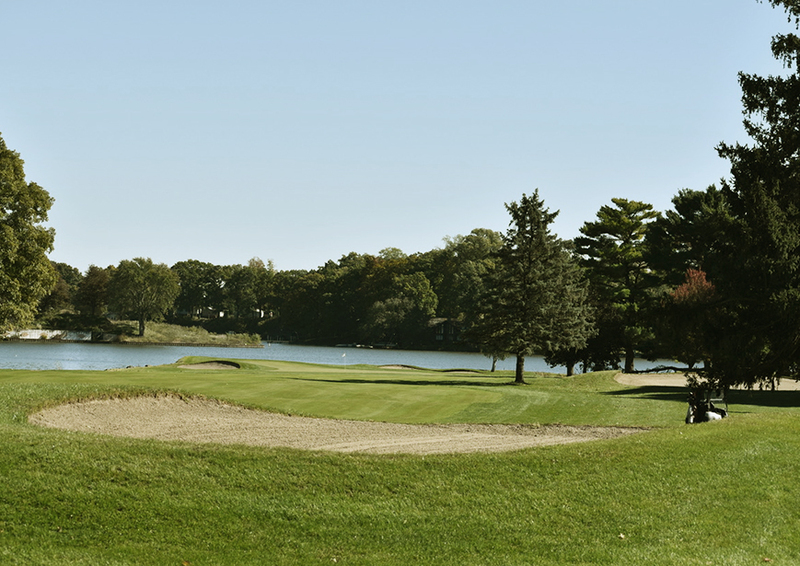 Experience one of Pete Dye's first courses right along the lakefront. 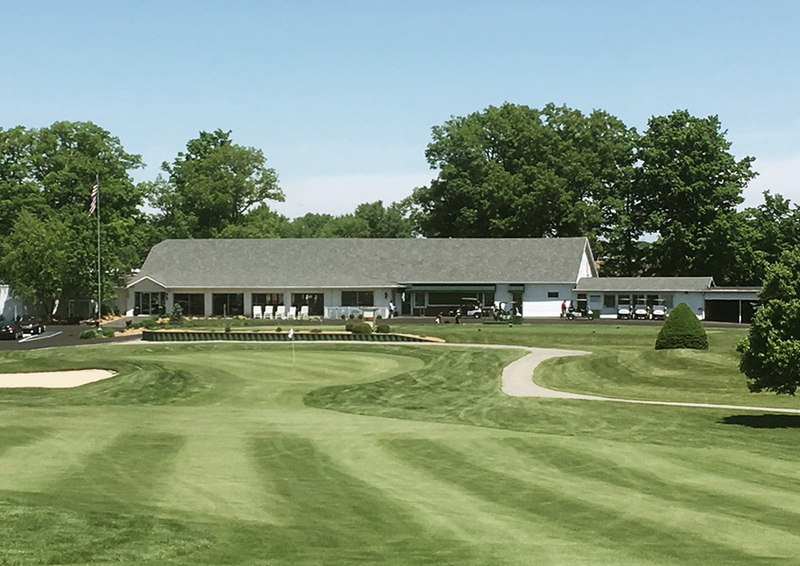 Tippecanoe was rated #23 on the list of “Top Courses in Indiana” in 2017. You will see why! 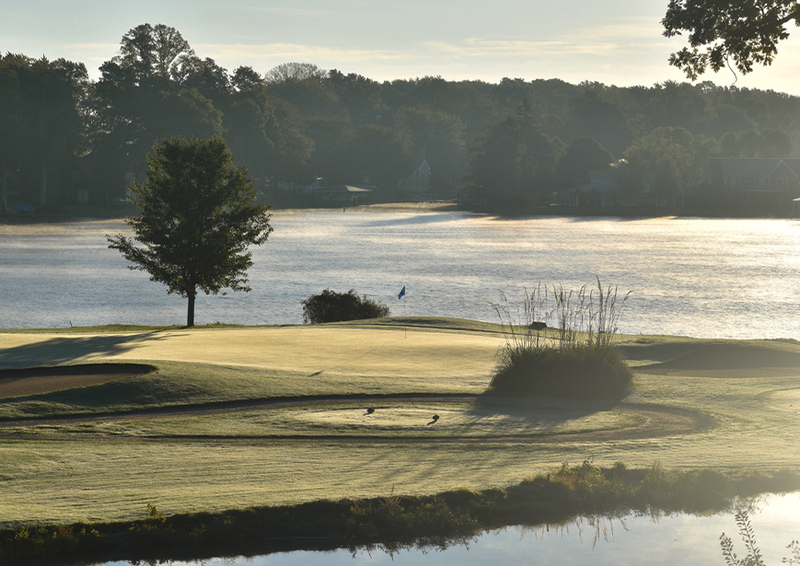 Casual and competitive golfers will enjoy the scenic views of Lake Shafer. Pete Dye's design to the back 9 transformed TCC into the unique golf experience it is today. 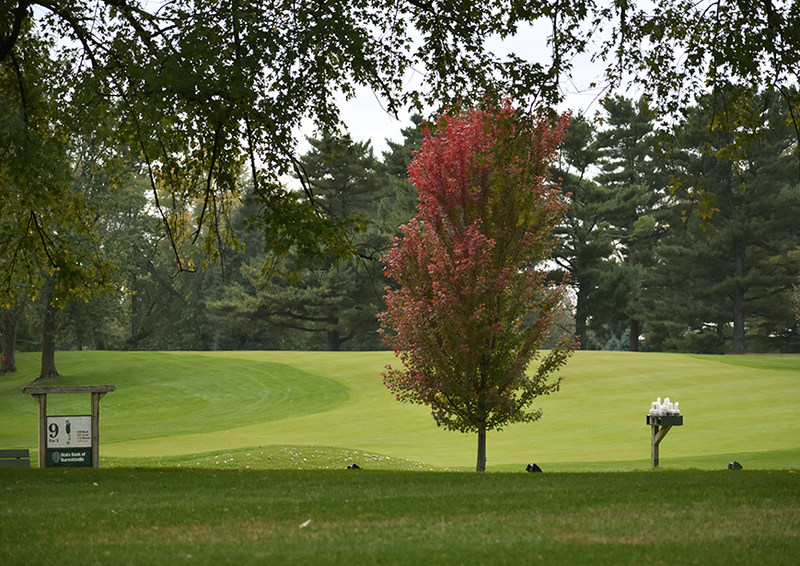 TCC prides itself on keeping the grounds meticulously groomed to enhance your outing on the course. Enjoy the TCC clubhouse's many amenities, like a fully stocked pro shop and bar. 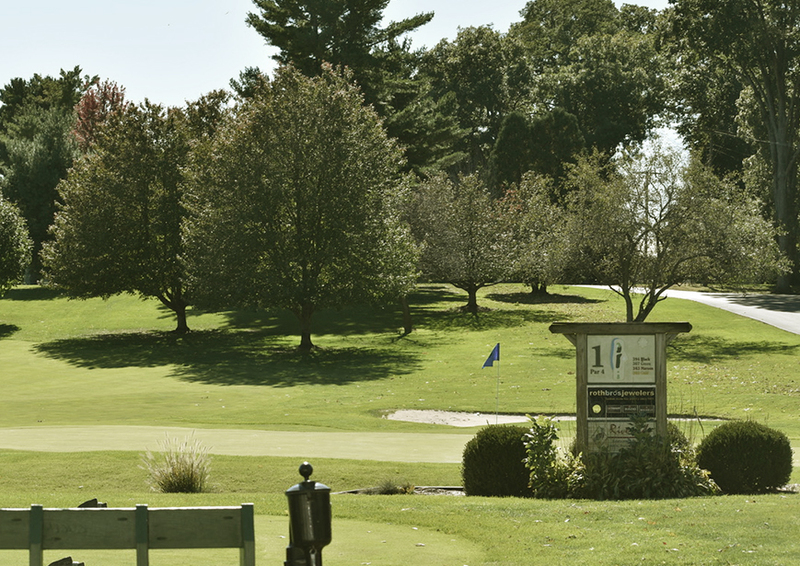 Before being considered one of the top 10 courses in the state, TCC started out as a 50-acre purchase along the Tippecanoe River. While TCC has extensively grown to be a staple and treasured attraction in White County, the city’s proximity to two lakes and Indiana Beach Boardwalk Resort have made it a charming beach town only an hour and a half from Indianapolis and Chicago. "We took full advantage of the dramatic vistas, indigenous flora and beautiful rolling terrain." Being near the water calls for cozy cabins right on Lake Shafer. 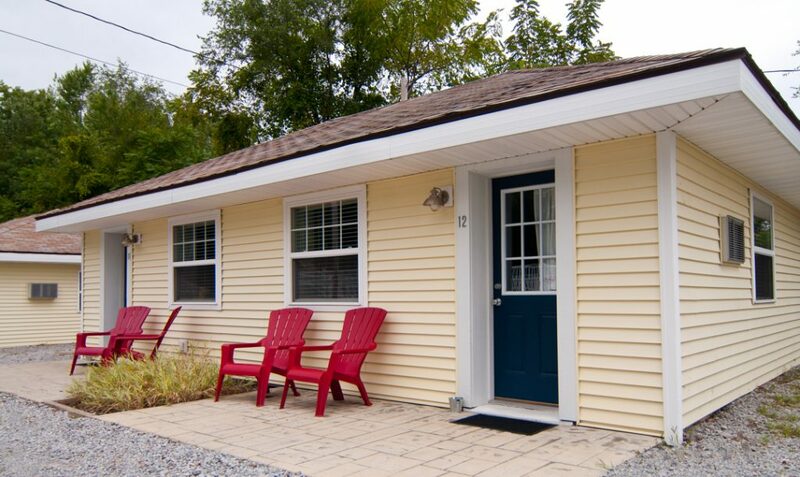 Renting a cabin from Blue Door Cottages gives you a glimpse of the lakefront lifestyle. You’ll have access to a pool, boat rentals and docks, lakefront fishing, firepits and more. Other lodging options include the Lighthouse Lodge—a lakeside B&B with outstanding views—and Black Dog Inn. Monticello offers a wide range of activities all centered around the beauty of its surrounding lakes. Lake lovers can bounce between Lake Shafer and Lake Freeman. 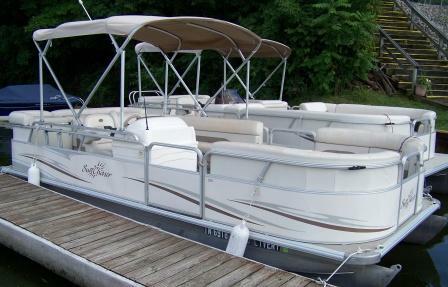 Both have marinas that rent boats, water skis and wakeboards. In the summer, Madam Carroll cruises around the 1,500-acre Lake Freeman while you enjoy the bar, dance floor and scenic view. Looking to wind down after a game of golf? 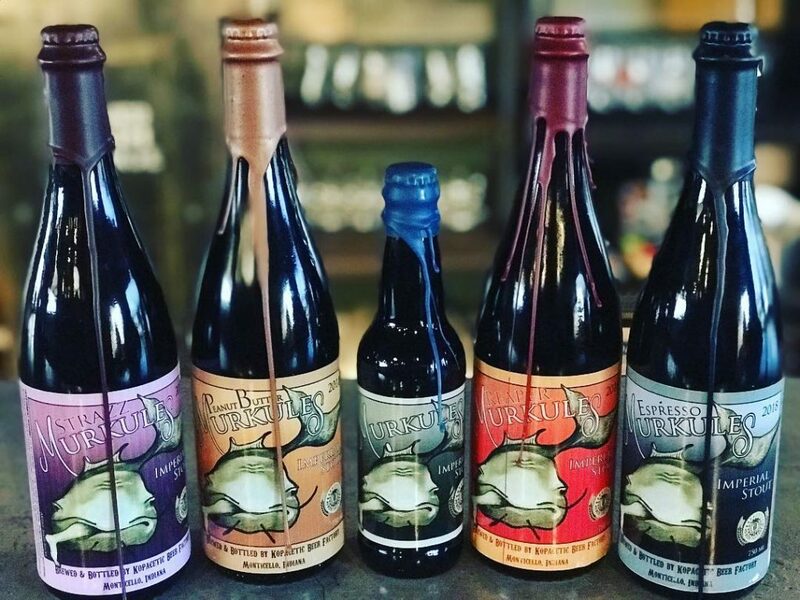 Kopacetic Beer Factory is only a 15-minute drive from TCC and has a wide range of Indiana-made beer, wine and spirits. Stop in to taste the much-anticipated 2018 Murkules release, which features flavors like Strazz, Reaper and Espresso. Another brewery to try is Crasian Brewing Company. This family-owned microbrewery is committed to giving Brookston, Indiana, a classic experience. For more traditional dining, head to The Sportsman Inn, a local favorite since opening in 1928. Enjoy a meal on the deck overlooking the lake or come listen to live music in the summer.